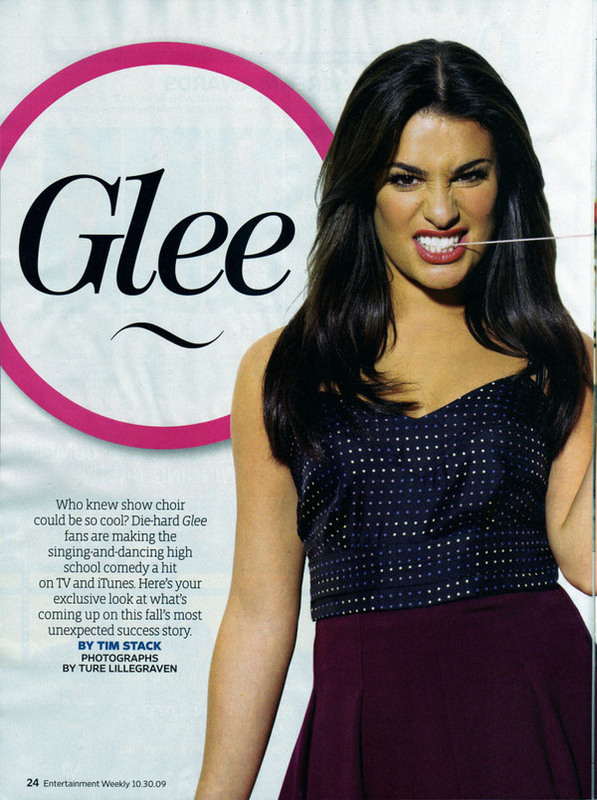 EW Magazine Scans (Oct 09). . HD Wallpaper and background images in the glee club tagged: glee season 1 article magazine scans the ew october mediocrechick cast. This glee photo might contain chemise, saco, mudança, sack, shift, sundress, vestido de verão, topo, and início. Chord Overstreet: Shirtless for 'Dreamers' fotografia Book!